Daredevil. 2012. Acrylic on card stock, 7 × 10.5″. Morning, folks! Today I'm 31 years old. Yippee! When I started working for Marvel, I was just barely old enough to have drinks at a bar with my editors. Nearly 10 years later, I'm still drawing dudes in tights (tight tights!). 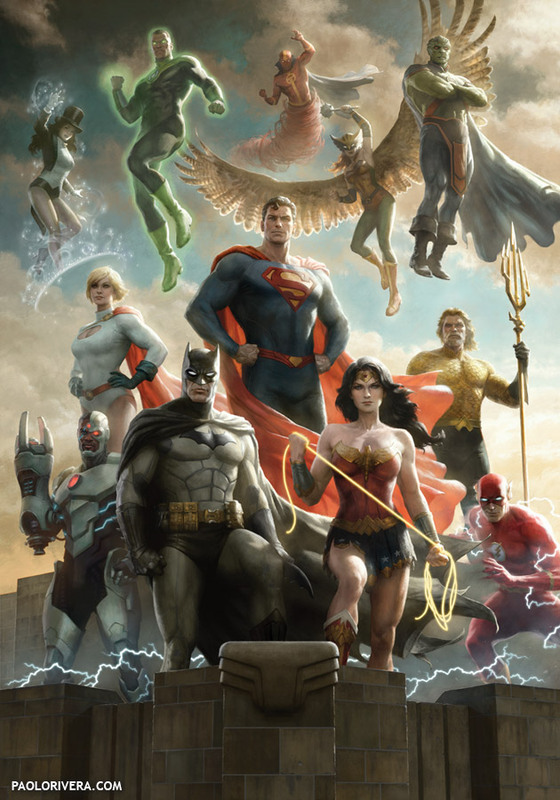 Still taking Wacky Reference. Still wearing the same glasses, as you'll see below. The head shot above was commissioned at last year's New York Comic Con (and finished at home), but here's an interview from last week's Toronto Comic Con. Have a great weekend! Have a drink for me (responsibly, of course). Happy birthday, good sir! Here's to ten more years. Happy birthday, cool hand Paolo! Happy birthday Paolo! Have an awesome day! Enjoy the day... and congrats on your continued success! Will do. April and I are hoping to make at least a pit stop in London, so we hope to see you. Might even do a signing there. hi uncle mark (full disclosure - uncle mark was my 14th birthday gift, and he didn't come with a gift receipt). happy birthday, kiddo! love, maw. Happy birthday, Paolo! 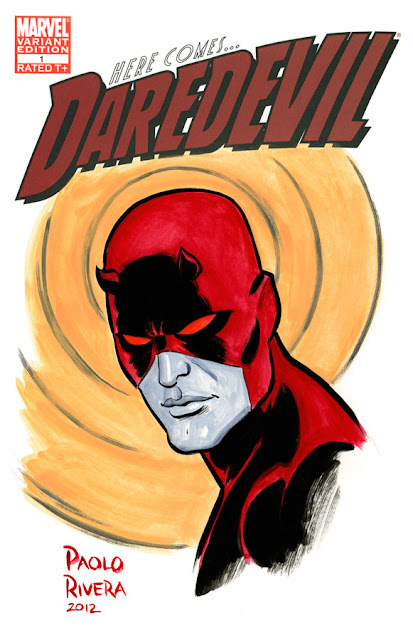 Am currently being blown away by your cover for Daredevil 14--what a clever idea!